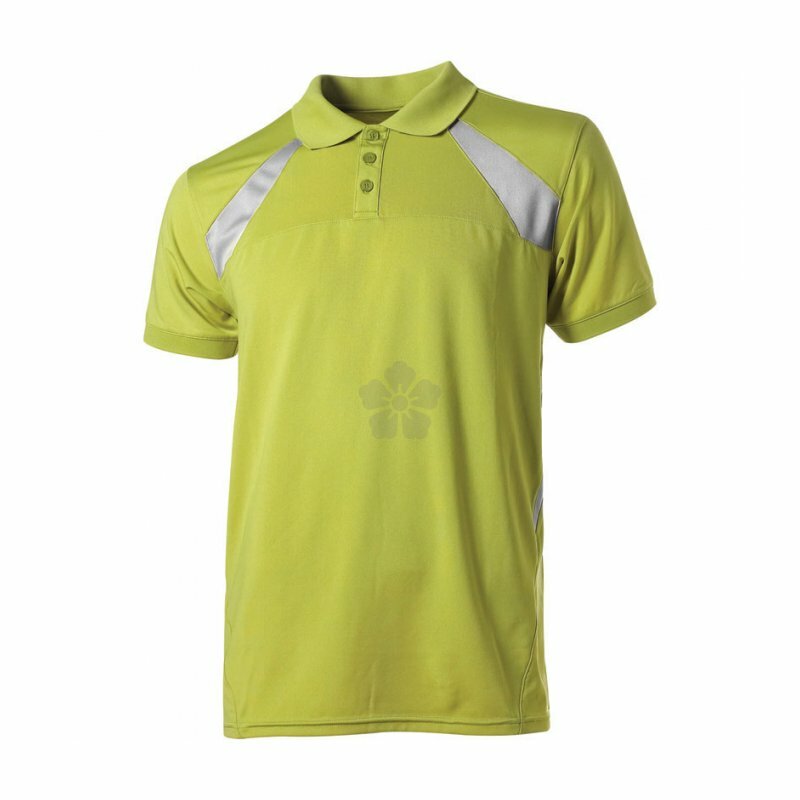 A two-tone functional polo shirt which features CoolDry. Highly breathable and efficiently transports moisture away from the body, keeping you dry for longer. Also features spandex for a more close fit. 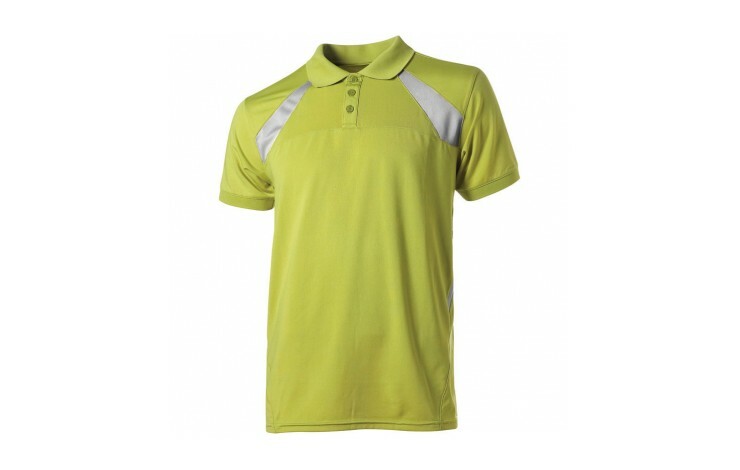 Material: 95% CoolDry/polyester. 5% spandex. Machine wash at 40 Weight: 170gsm Sizes: S-XXL. Prices include a 1 colour print.